Samsung today introduced two new Wave phones, Samsung S5250 Wave 2 and S5330 Wave 2 Pro. 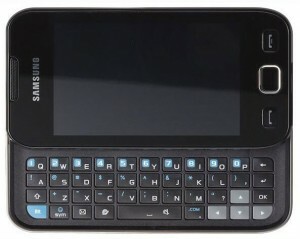 The Wave series includes Samsung’s propriety Bada OS, and its first used in Samsung Wave S8500. The Samsung Wave 2 and Samsung Wave 2 pro has identical design parameters. The only difference is in Wave 2 pro, a QWERTY slide-out keypad. However, both Wave 2 phones have large changes in specifications when compared with the original Samsung Wave. Samsung Wave 2 and Samsung Wave 2 phones just only have 2G connectivity and their display is far inferior to Super AMOLED display in original Wave. 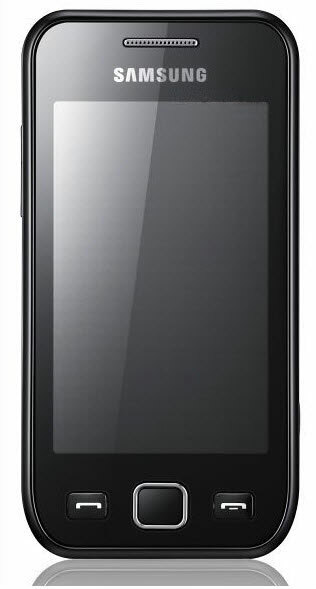 It sees that thee production low cost Bada phones has started with Samsung Wave 2 and Wave 2 Pro. The Samsung Bada UI and its features disclosed last year already grabbed the attention of developers and general public. Samsung is conducting developer meets allover the world, and developers have already produced a good number of applications on this platform. Samsung Bada phones like Wave ships with widgets like Social Hub, that lets users to organize their social media life, email, IM and messages in one easy to access place. The first Bada phone Wave, is all means is a monster in its features. We will get those in low price alternatives like Wave 2 and Wave 2 Pro, but the Social Hub and other useful apps would remain available. 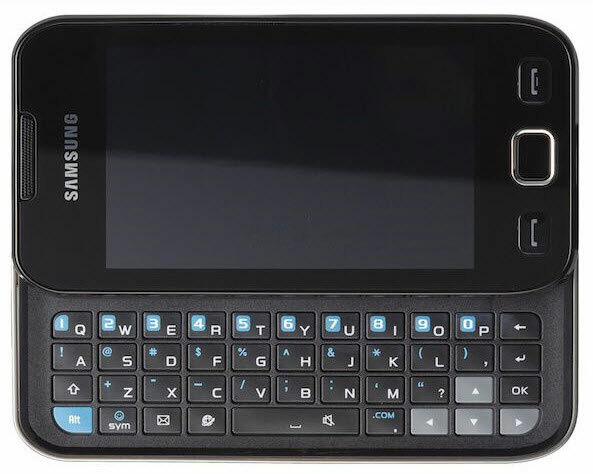 As we said earlier the difference in Samsung Wave 2 and Wave 2 pro is just the QWERTY keypad. These Quad-band GSM phones have 3.2 inch wide touch screen with 240 x 400 pixels resolution and latest TouchWiz 3.0 user interface. Other major features of Samsung Wave 2 and Samsung Wave 2 pro includes 3MP camera, WiFi, Bluetooth A2DP, 80MB internal memory expandable up to 16GB using slot, 1200 mAh battery, EDGE, A-GPS, etc. Samsung hasn’t announced the price of Samsung Wave 2 and Wave 2 Pro. Both devices will be available in Russia and other Asian countries by August 2010. We will let you know more details of this phone in coming few days. For GOD SAKE please show me where I said Wave 2 is successor(which logically should be)to Wave? “yesterday when those pics and news came suggesting Tomorrow(today actually)Samsung will show Wave 2\Pro and Omnia 4,many blamed Samsung for it’.